FRANKFURT -- Volkswagen Group signed memorandums of understanding to expand its business in Nigeria and Ghana. VW plans to assemble cars in Ghana and wants to turn Nigeria into an "automotive hub on the western coast of Africa over the long term." "The situation on the continent has stabilized, and the economy is moving forward. 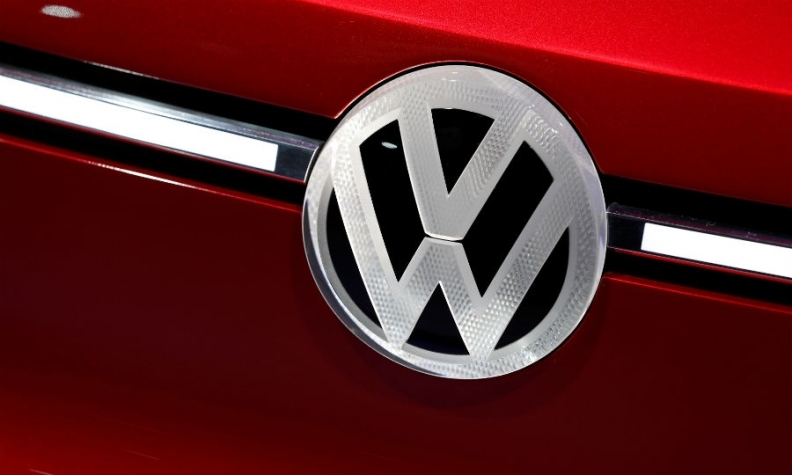 The final hurdles for the development of the automotive industry there have been removed as a result," Thomas Schaefer, head of VW's sub-Saharan region, said in a statement Friday. VW already has a plant in South Africa. It also builds cars in Kenya and in June opened Rwanda's first car plant.